It began in Pontiac, Michigan in 1893 as the Pontiac Buggy Company. But founder Edward Murphy knew which way the winds were blowing: in 1907, he began producing automobiles under the name Oakland Motor Car Company. 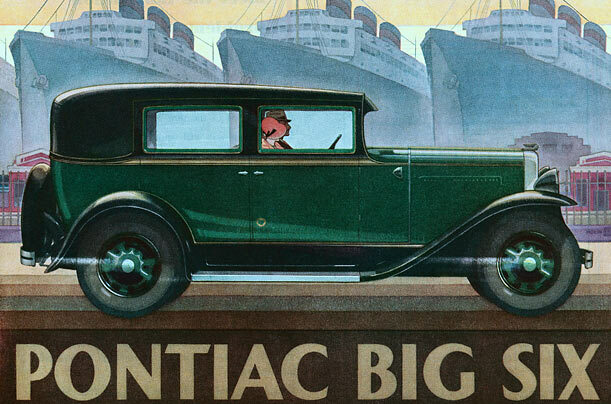 After General Motors bought a stake in the company, Pontiac became a GM brand, debuting a five-passenger, six-cylinder car at the New York Auto Show in 1926. According to the Detroit News, GM sold 76,742 of the cars at $825 each that year.